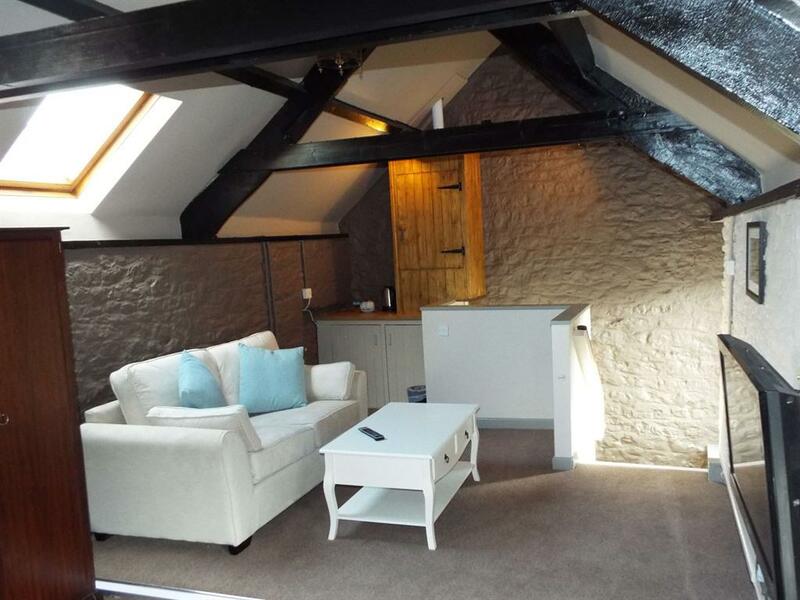 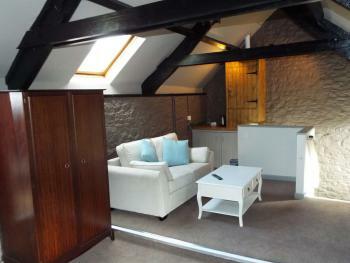 These newly renovated and refurbished rooms are located on the upper floor of Abbey Cottage. 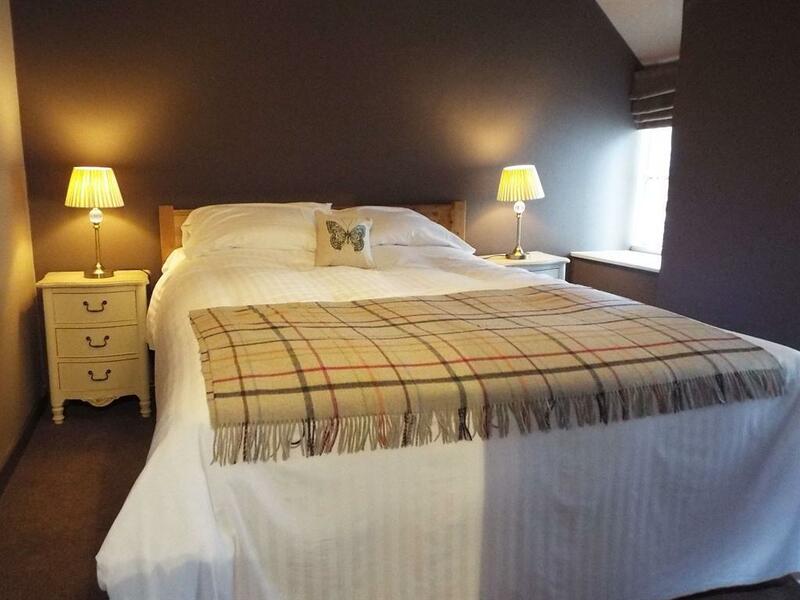 They are generously-sized rooms (over 20 sq.m) and have been finished to the highest standard and include a comfortable king-size bed. 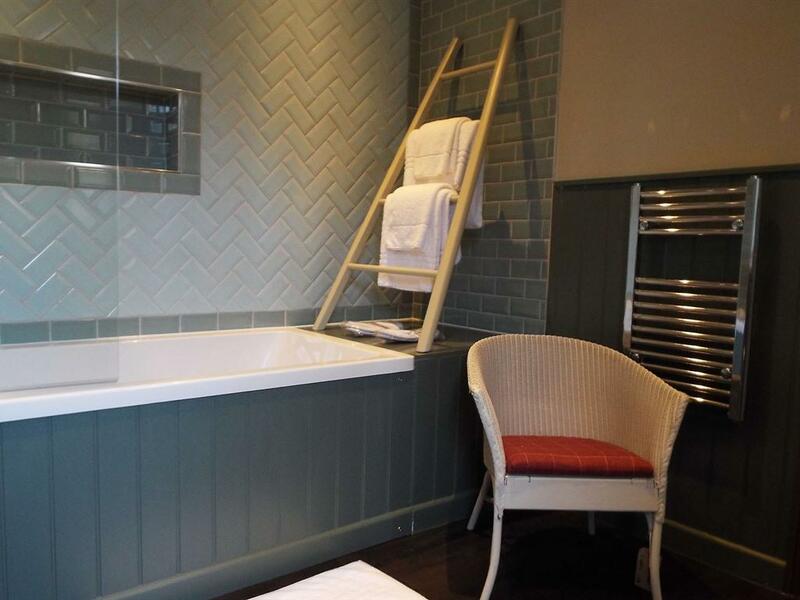 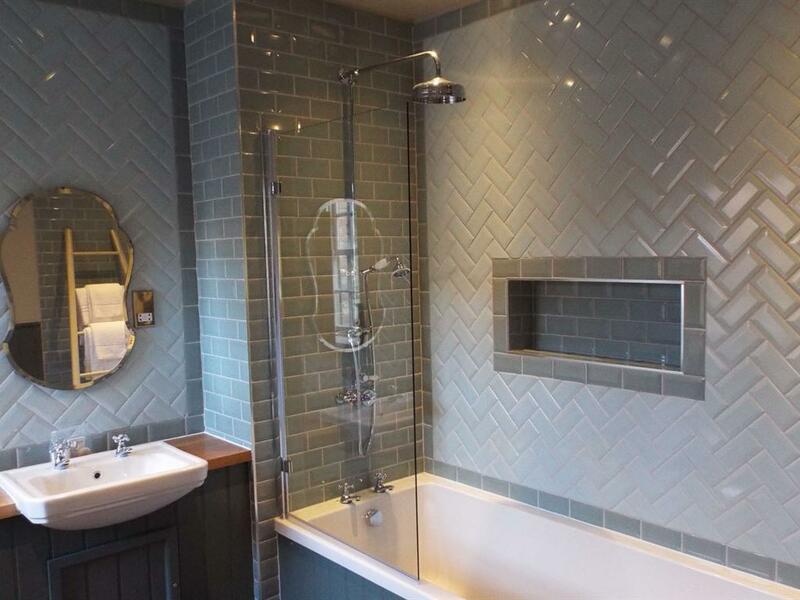 Each en-suite has a bath with monsoon shower and complimentary toiletries. 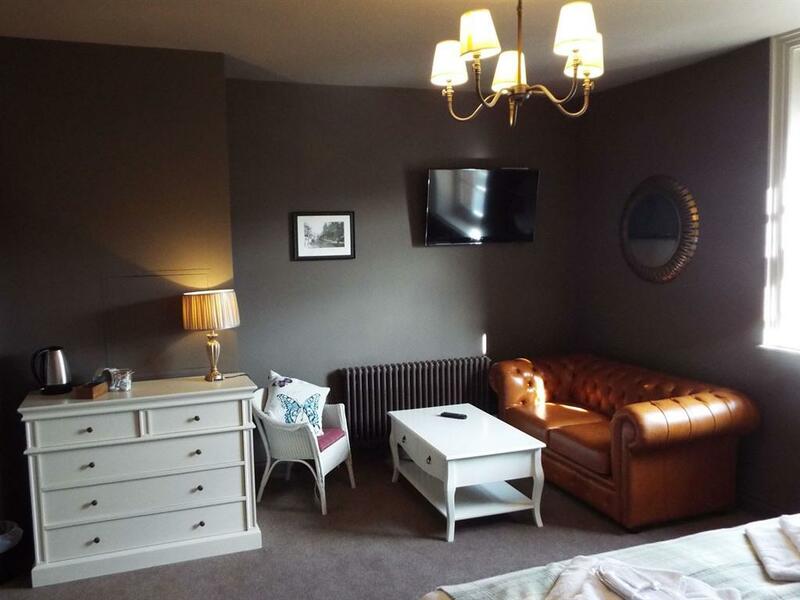 A flat screen TV and tea and coffee making facilities are provided in each room along with luxury bathrobes and complimentary slippers. 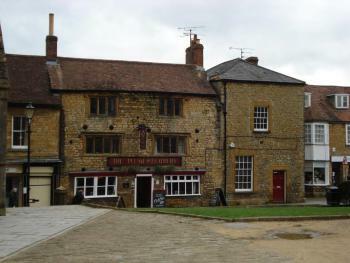 These rooms can be accessed from the bar/restaurant area of the Inn as well as directly from the street opposite the Abbey. A studio apartment style double room, accessed externally to the inn, that is newly refurbished and finished to a high standard. 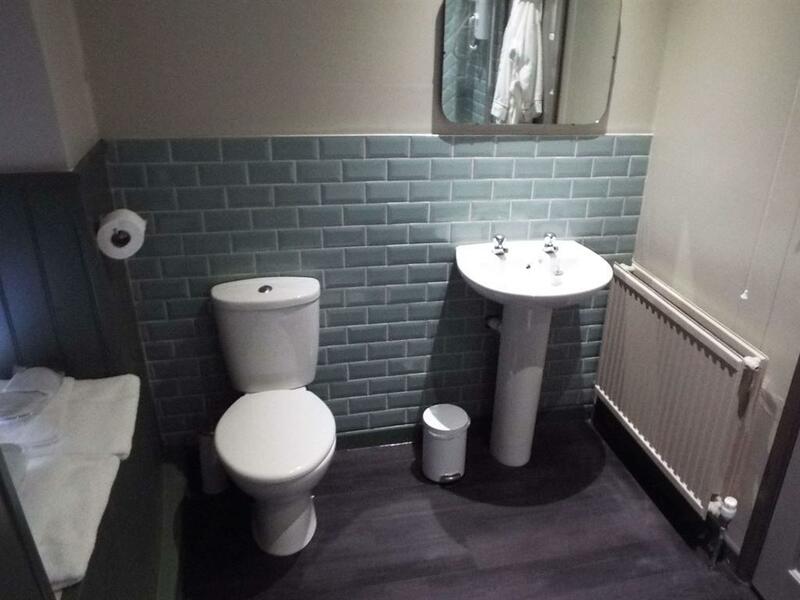 The small wet-room (equipped with shower, sink and toilet) is located on the lower floor adjacent to the staircase which leads to the double bedroom and lounge area on the upper floor. 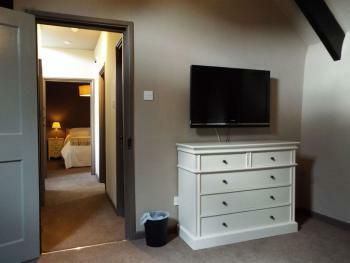 This room has a king-size bed, flat screen TV and tea and coffee making facilities. 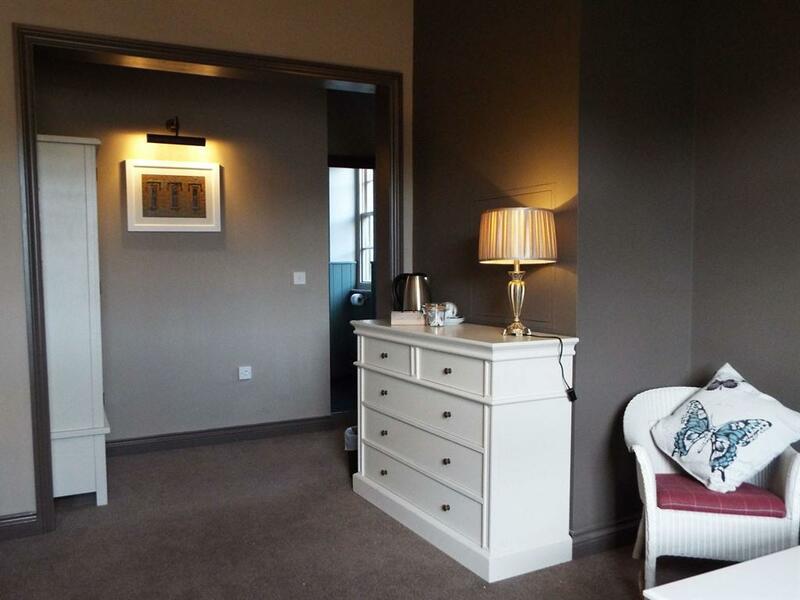 Luxury bathrobes and complimentary slippers are provided in the room. 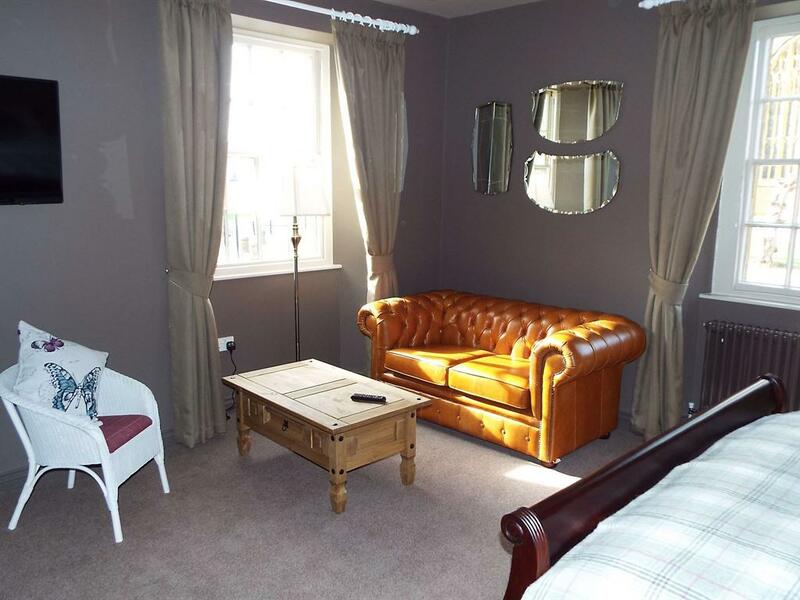 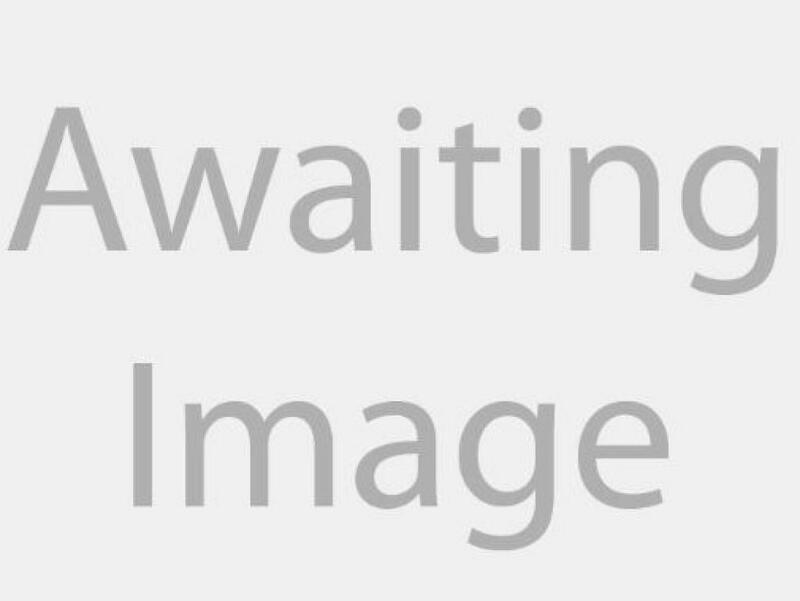 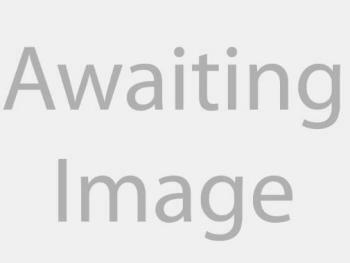 A newly refurbished apartment that offers plenty of space with a separate lounge (with a sofa bed), family bathroom (equipped with a bath and shower) and a double bedroom. 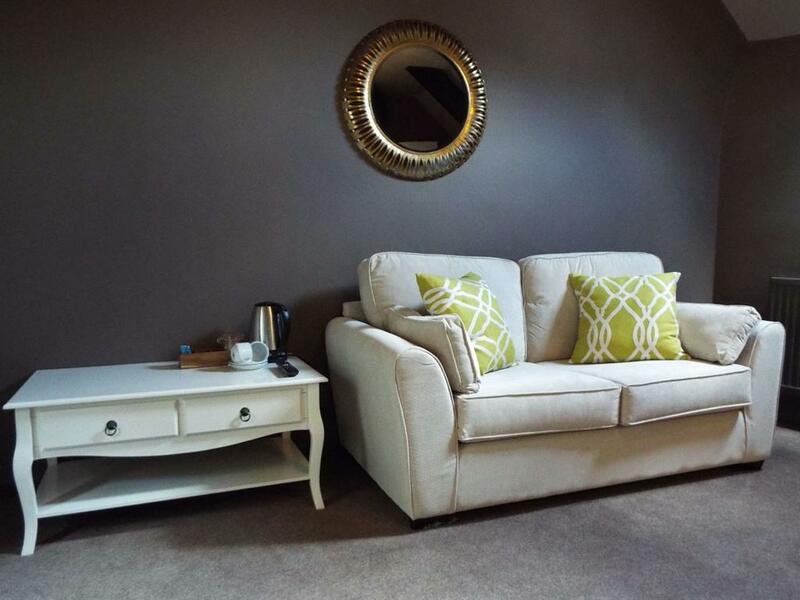 The lounge has a flat screen TV and tea and coffee making facilities. 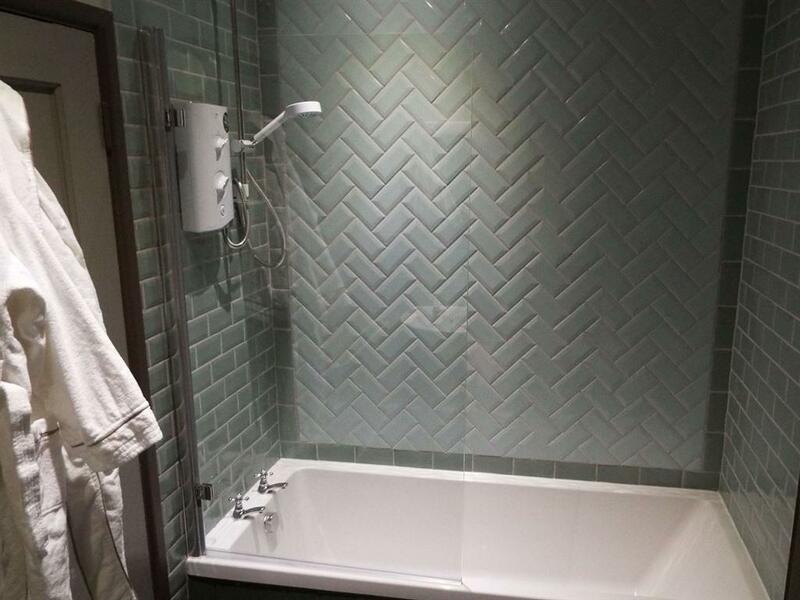 Luxury bathrobes and complimentary slippers and toiletries are provided. 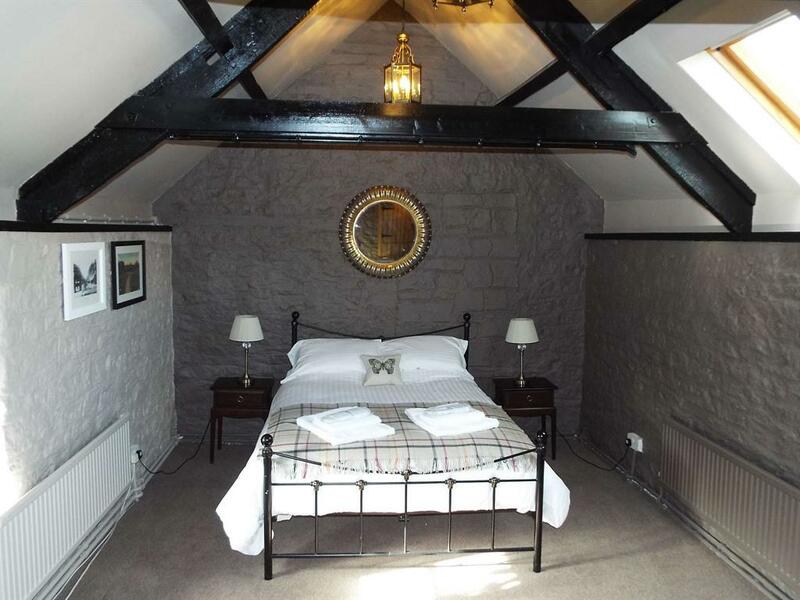 This room is accessed by an external staircase from the garden of the inn. Dating back to 1590, The Plume of Feathers is a beautiful and historic inn located directly opposite the world famous Sherborne Abbey. Though newly renovated at the end of 2016, the bar and restaurant retain many features of the original inn. 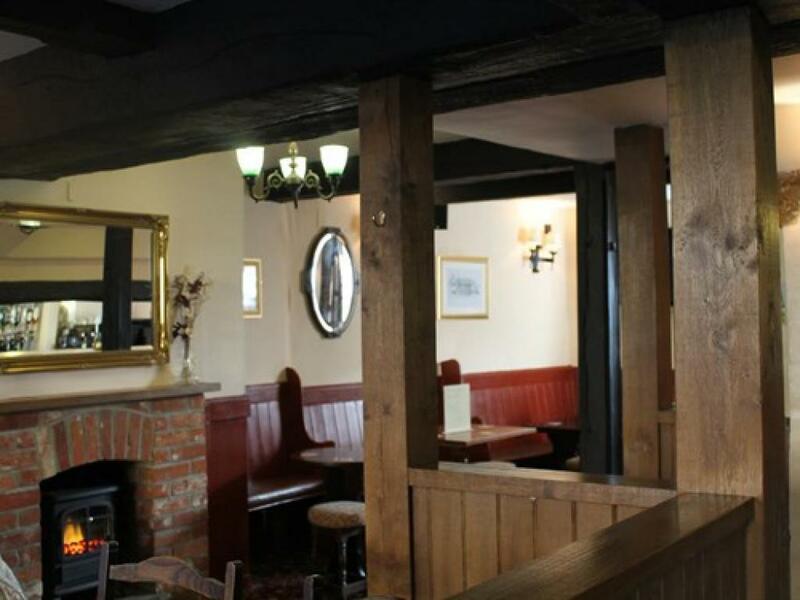 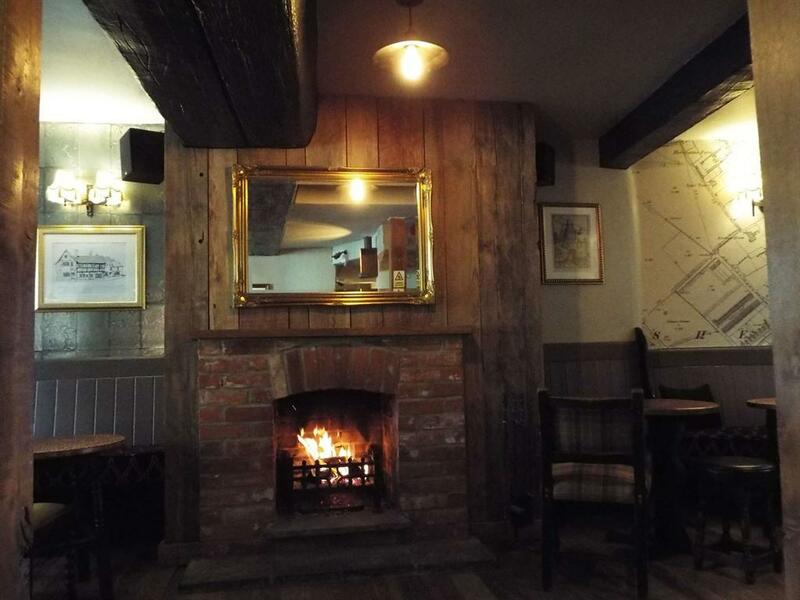 The Plume offers five award winning cask ales and is a vibrant town pub at the weekends with live music and entertainment. In the summer why not enjoy a cool beer or a glass of wine in the courtyard garden. 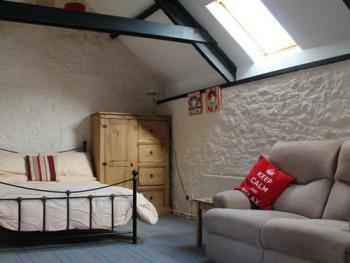 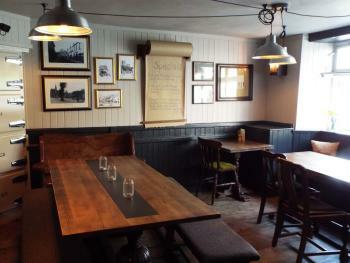 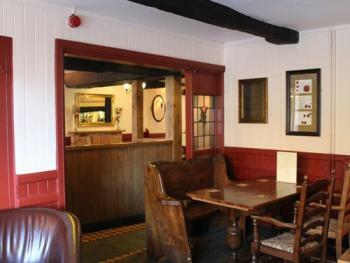 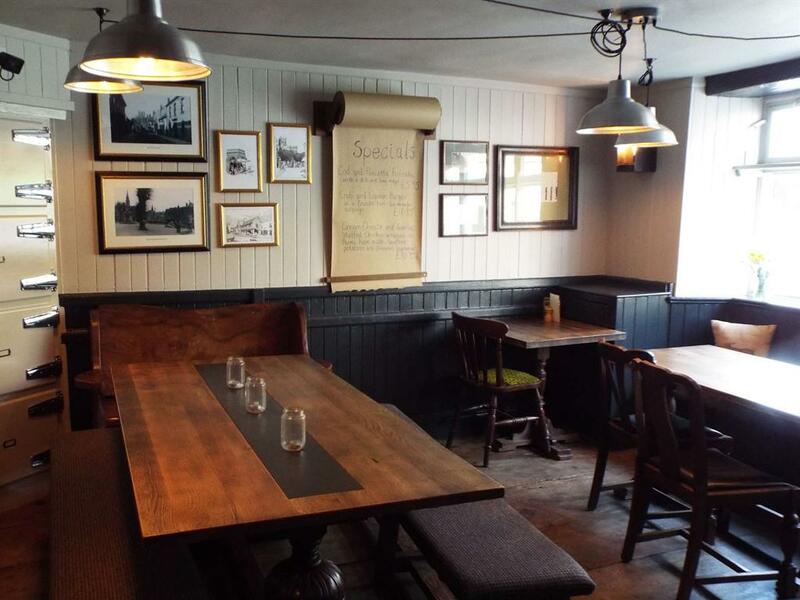 The property offers free parking for residents, free WiFi, homemade food and real ales. As of 2017, The Plume of Feathers boasts four newly renovated individual and stylish rooms, each with an en suite bathroom. All rooms have a flat-screen TV and tea/coffee making facilities. 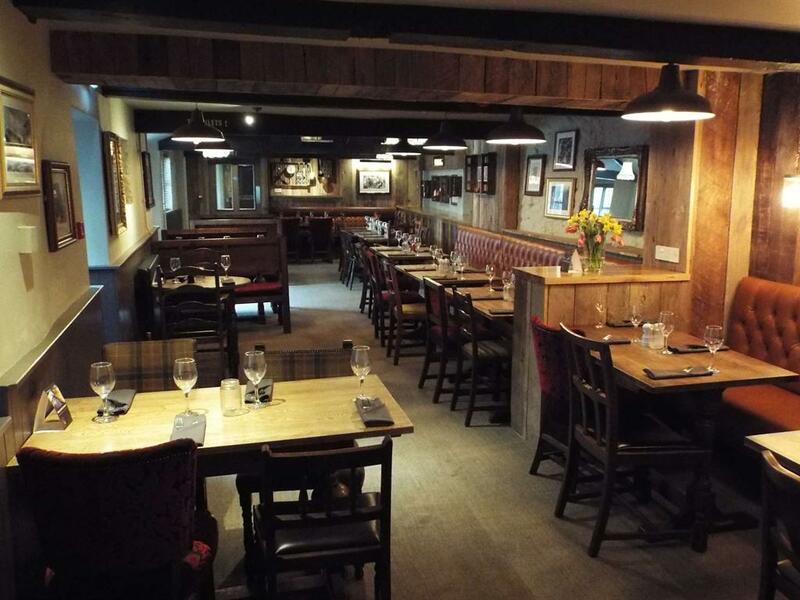 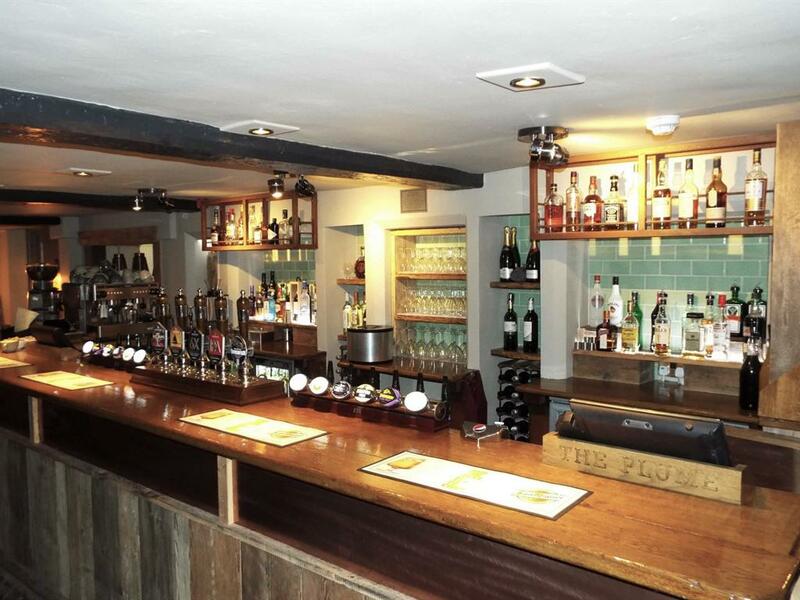 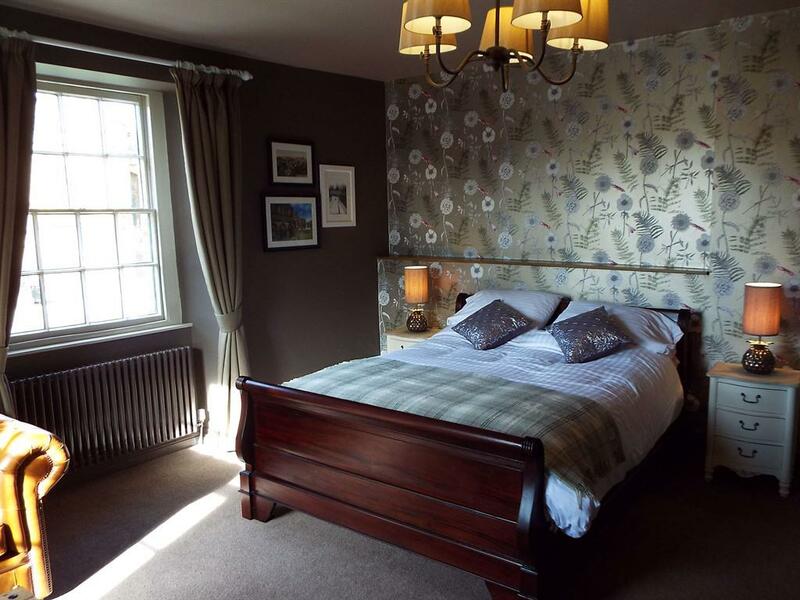 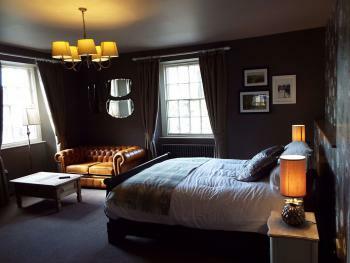 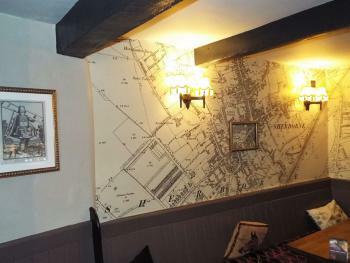 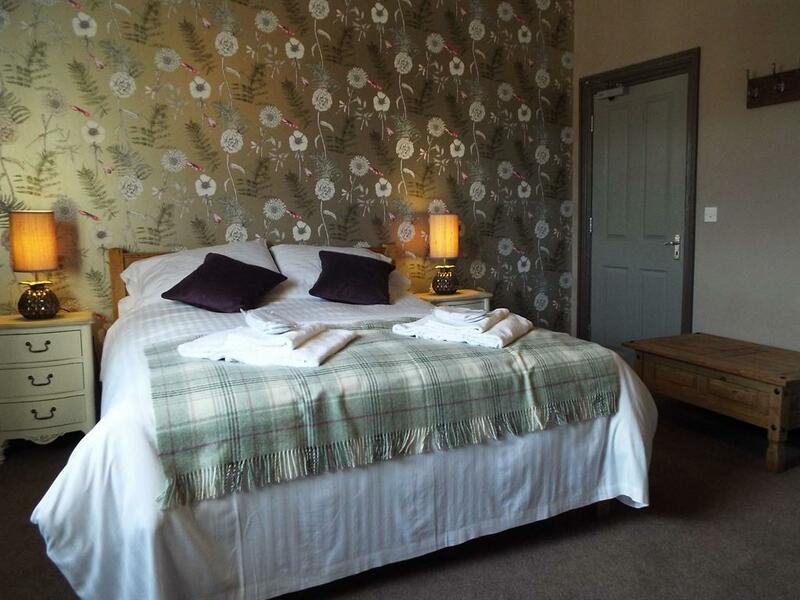 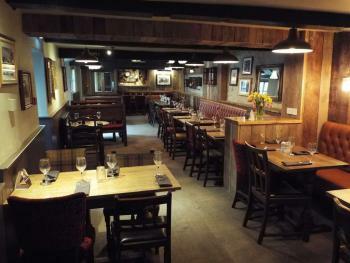 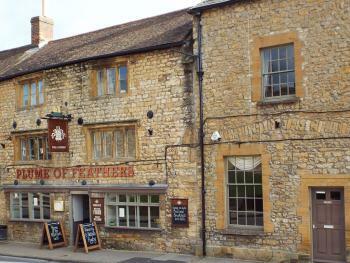 The Inn is located in the heart of Sherborne and is close to all amenities. 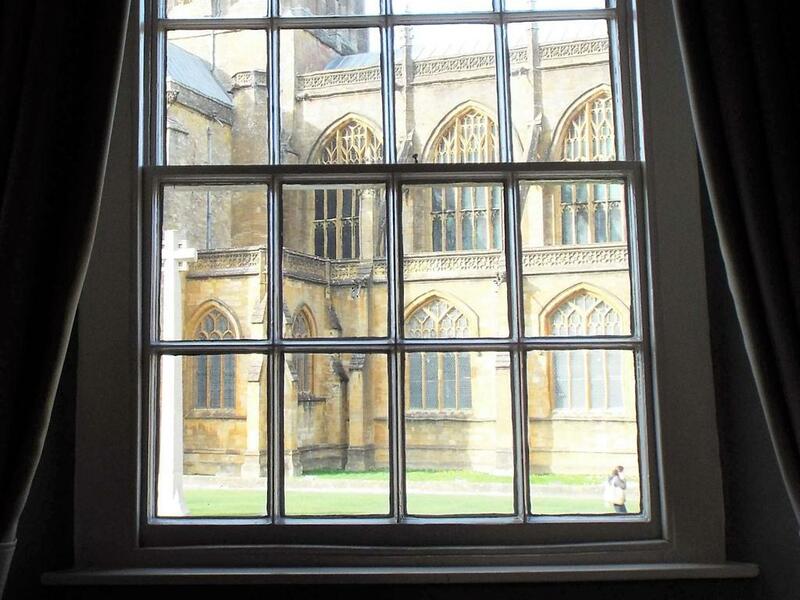 Both Sherborne Abbey (opposite the inn) and Sherborne School are within easy reach. The train station a short walk away, with direct trains to London Waterloo and Exeter. 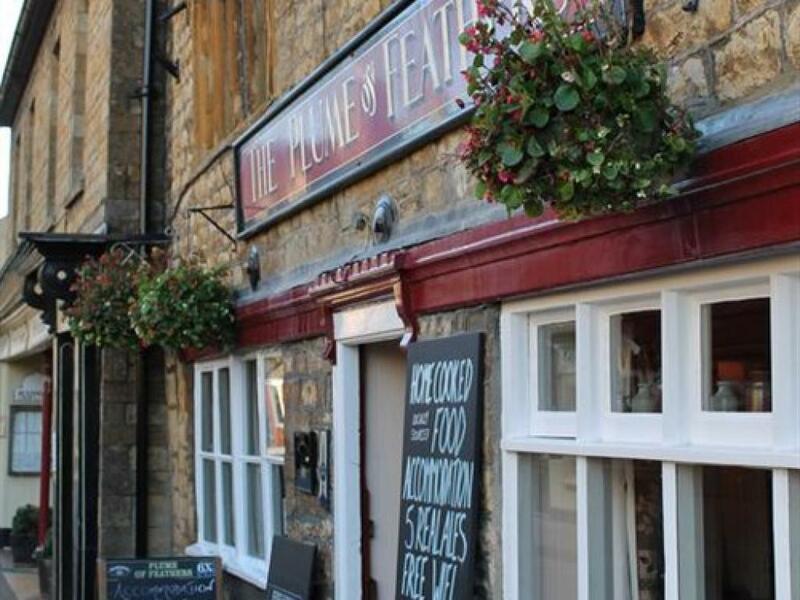 The Plume of Feathers makes an ideal base for exploring Sherborne and the surrounding area, with the Somerset border close by and Yeovil 6 miles away. 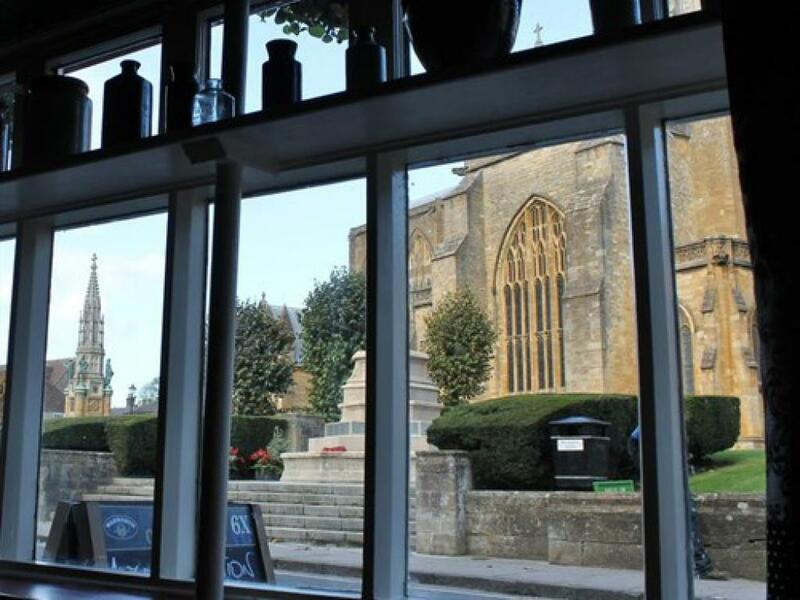 Glastonbury is a 40 minute drive north, whilst historic Dorchester lies around 30 minutes to the south by car. The bar and restaurant are accessible to all. 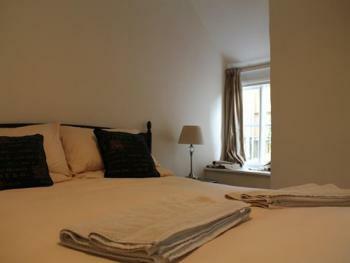 However, all rooms are situated on the second floor of the building and require guests to use stairs.